Deerfield Plantation is a lush, sprawling community with both condos and single family homes. This expansive community is just one mile from the beach, and features entrances from both US 17 Business and US 17 Bypass. 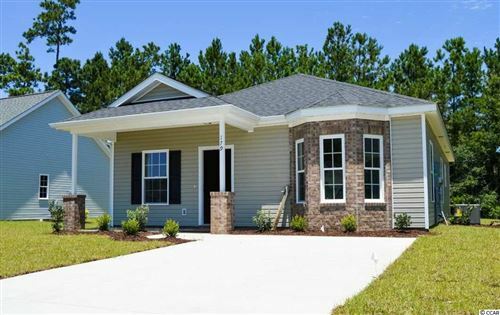 Homes in Deerfield Plantation range from some that are 20 or more years old to new construction. And because of the community’s size, there is usually a good selection of homes to choose from, with most selling around $200K. Options are the selling point of Deerfield Plantation near Surfside Beach. Condos are in a similarly affordable price range, and come in all shapes and sizes. If you're looking for a golf condo in the Surfside Beach area, there will certainly be something for you at Deerfield Plantation. Pools and tennis courts abound, PLUS the sand and sun of Surfside Beach are just a golf-cart ride away! For information on Deerfield Plantation, great Myrtle Beach homes for sale or real estate throughout the Grand Strand, give RE/MAX Southern Shores a call at 843-839-0200 and let us show you our wide selection of properties and our beautiful beaches. You owe it to yourself to see Deerfield Plantation. You will fall in love, we promise. Call RE/MAX Southern Shores at 843-839-0200 to speak with an expert, #1 selling real estate agent, and tour Deerfield Plantation! As the #1 selling real estate agency on the Grand Strand, RE/MAX Southern Shores agents are experts when it comes to knowing where the best properties and best buys are along the Grand Strand. If you're looking for one of the finest communities in which to live in, it doesn't get any better than Deerfield Plantation. Contact RE/MAX Southern Shores at 843-839-0200 for more information about these beautiful homes and condos in Surfside Beach. At the search page for RE/MAX Southern Shores you can find a highly qualified and trained real estate agent! 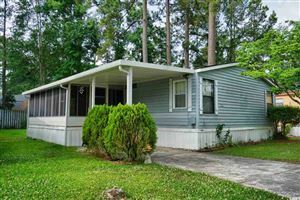 On this page you can input your specific needs to search Deerfield Plantation or all of Myrtle Beach, South Carolina real estate to find the perfect property for YOU. Use the form on this page to listings at Deerfield Plantation or choose one of the links to learn more about other Grand Strand communities. RE/MAX Southern Shores agents sell both residential homes and building-ready lots in this quiet section of Surfside Beach where established and newly constructed houses are waiting for YOU. Please contact our office at 843-839-0200 where RE/MAX Southern Shores agents are available every day to assist with all your real estate needs. We’ll help you navigate the touring, selection, negotiation, and purchase process for the property that is perfect for YOU! 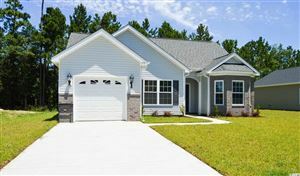 Deerfield Plantation is truly a one-of-a-kind neighborhood with housing choices for every budget, so be sure to tour the available condos and homes with a RE/MAX Southern Shores agent when you are looking for real estate property in Myrtle Beach!